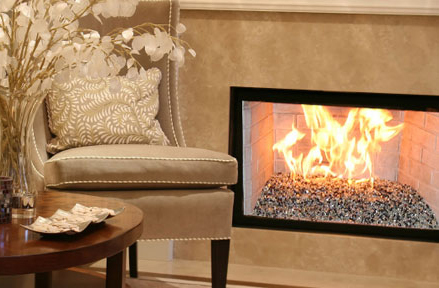 Add elegance and contemporary style to your living space with fire glass. Fire glass is typically used in masonry fireplaces and outdoor firepits. Manufacturers are continuously updating their product lines to bring you the most efficient and safest home heating systems for your family. We can provide you with any product currently available on the manufacturers web site. Please use the link below to see their latest products.